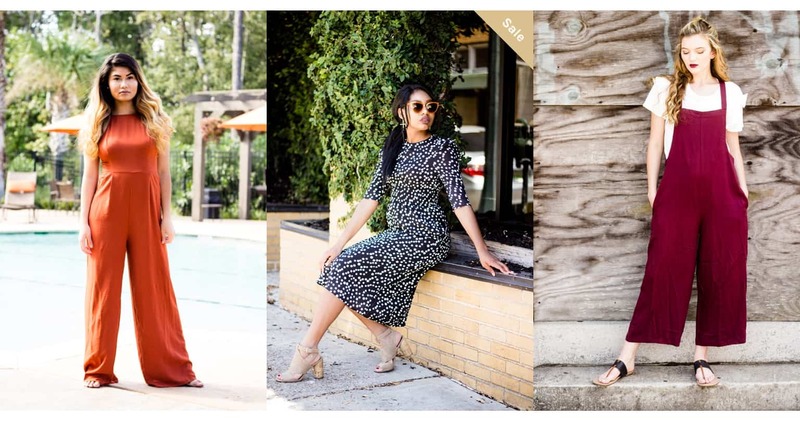 L+F Boutique is making their runway debut at Mobile Fashion Week 2018 and we jumped at the chance to interview Mobile-based Fashionista Jessica Shelter of the blog Life Fashion Styling about her online clothing store. Check out Jessica’s inspirational story of style evolution – a journey to overcome fear of failure through her strong Faith in God. Give us some quick background on yourself. My name is Jessica Shelter, owner of Life Fashion Styling’s blog and L+F boutique! I graduated from Troy University back in 2014 where I received a Bachelors in Business Administration. During my college years, I worked at a local boutique where I found my passion to start my own shop. It took a while for me to build up the courage to step out and do it, but I finally did! We have loved watching your style evolution over the past few years! How did you decide to transition from being a blogger to a stylist and boutique owner? Life Fashion Styling started off as an outfit of the day blog where I would take these terrible selfies of myself in my Grandma’s Yard. It evolved from that into being more of a portfolio for my fashion styling where I promoted local boutiques and models. For a while, I had given up my dream of becoming a boutique owner, mainly because of fear of failing. Earlier this year, God gave me the courage to step out and get my business license for L+F boutique and the rest is history! The typical customer for L+F is the working woman. A woman who is working with a dress code but still wants to stand out in her workplace. The working woman isn’t the only style we cater to though! We work hard to create a look for all lifestyles and to make our customers feel fashionable and also comfortable in their attire! Even if it’s just relaxing at the house on the weekend! I get asked a lot about what L+F means. 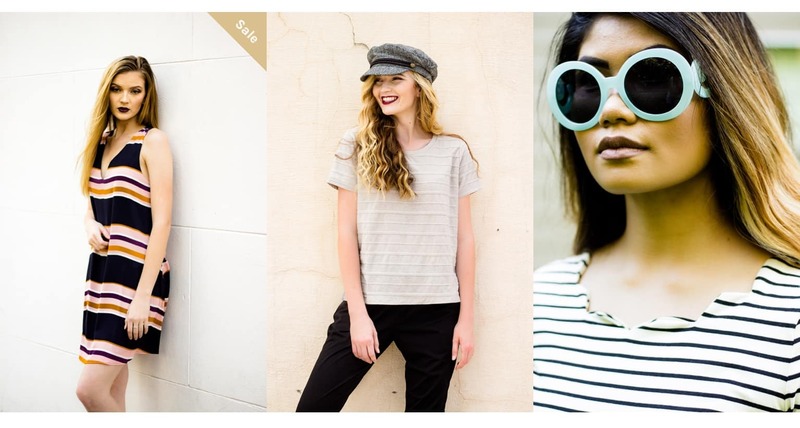 L+F is really just a name that is linked to the Life Fashion Styling blog. With that being said L+F stands for Life and Fashion or you can call it LF (Life Fashion). 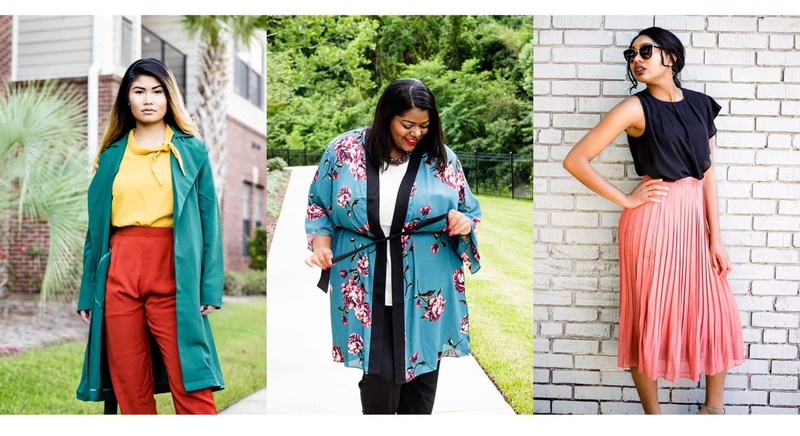 How do you incorporate your Faith into your work as a stylist, blogger and boutique owner? I want to first start off by saying that without God, NONE of this would have been possible. I was just talking to my Mom the other day about how I think about all the obstacles that kept me from stepping out and starting my shop and I just get overwhelmed with emotions because He has brought me so far! L+F is definitely a God-centered business and we try our best to create an atmosphere that reflects that at our pop-up shops and through our customer service. We want to show God’s love through everything we do and use L+F has a platform for just that. My favorite Fall trends for this year are the mixing of prints/patterns and also statement piece outerwear! I love that you can wear the most simple look but throw on a colorful fur coat and keep going! 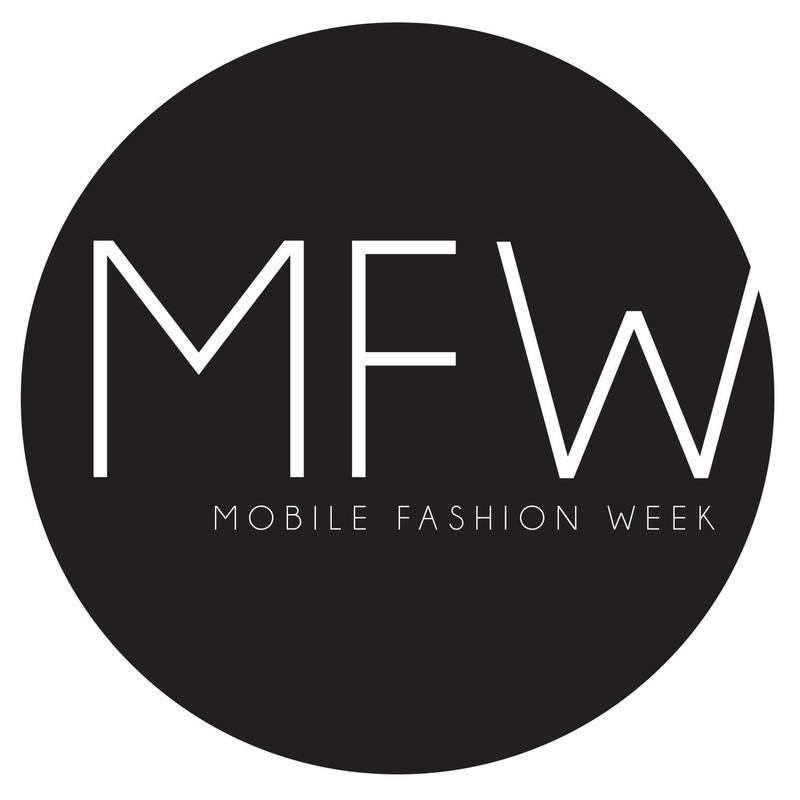 What trends can we expect to see on the runway during Mobile Fashion Week in L+F’s show? You will definitely see a lot of mustard and Rust colored pieces, mixing of prints, bold colors and a few outerwear statement pieces! I can’t wait for you all to see the fall collection for L+F! 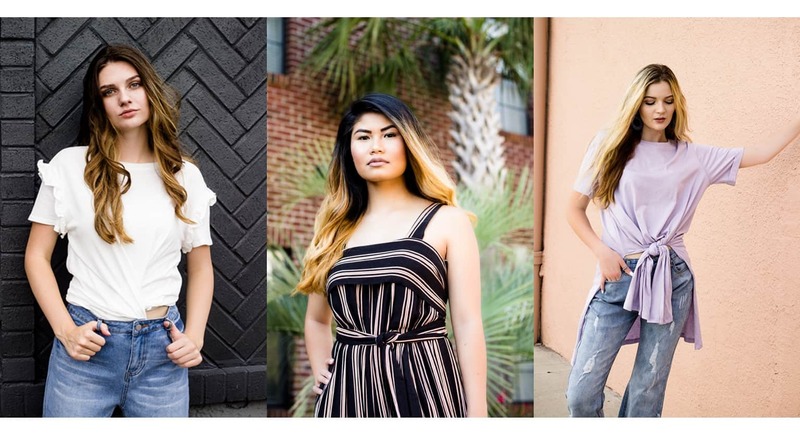 To see L+F in action for yourself, be sure to purchase tickets to Mobile Fashion Week 2018 by clicking this link. Need more information on Mob Fashion Week? We have got you covered with everything you need to know before you go in this blog post.